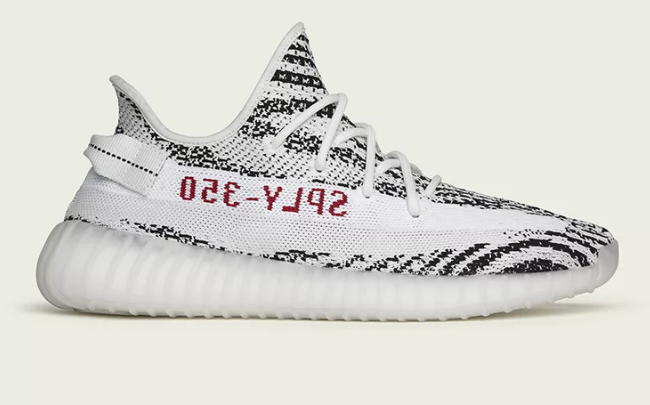 The Yeezy Boost 350 V2 'Zebra' has to be one of the most revered and instantly recognisable colourways of any Yeezy model. We're excited to confirm there is a restock on November 9th 2018! We have heard that the U.S. drop has been postponed until November 16th, but the European and Asia drops are unaffected by this delay...however folks stateside may be hitting international stores with the aim of copping outside of the U.S.